Are you are social media buff ? How about earning some money out of it? Do you want to be a professional in the digital marketing domain? 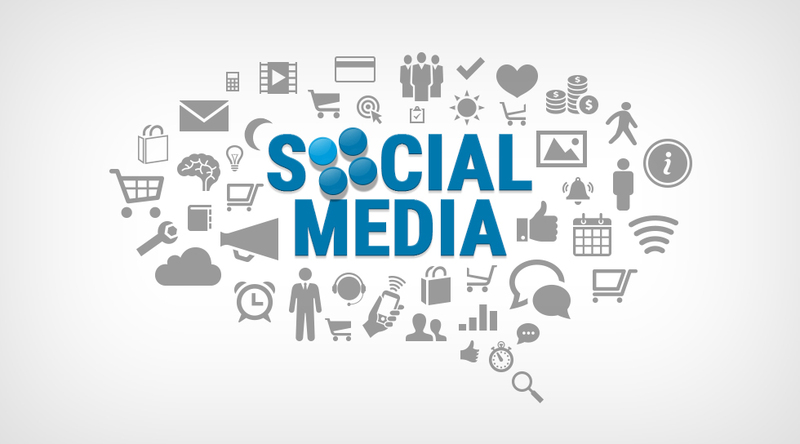 Do you want to effectively promote a product or service on the social media platform? If the answer to all the above is a 'YES' , then register for our Social media Marketing Webinar based workshop. You will be able to understand the mechanism of promotions in various social media. How should you create ads content for effective promotional strategy. When and how to choose your target audience. How to maximise your SMM RoI on different platforms.